A snowman standing in the middle of a snowy landscape can be a calming sight. It may be difficult for a single person to create a snowman, but the sense of achievement when one does complete it is unparalleled. 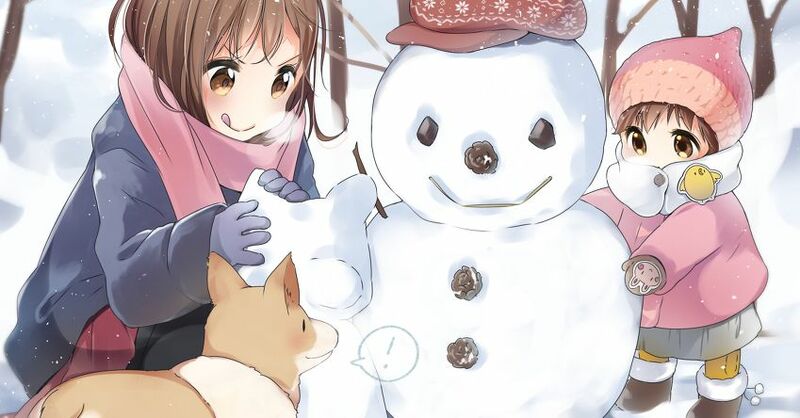 When you build a snowman with your family or your friends, it feels like your bond with them are getting stronger, and that's great. The snow may be very cold, but your heart will feel very warm once you get to finish the masterpiece. Today we are featuring illustrations of snowmen. Please enjoy!